Being a bong, probably I am one of the few lesser mortals who are not much interested in sweets. But, this time of the year, when the air is filled with nolen gur smell, its hard to not to adhere to the puli- pithe wave. 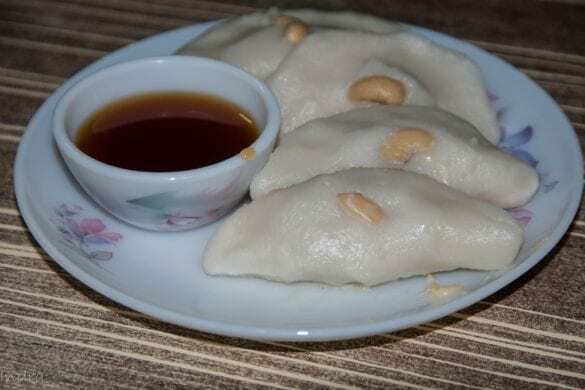 And, here I am dedicating this post to Bengal’s gastronomic celebration- the poush-sankranti and hence the puli- pithe utsav. What is all this fuss about ? This time of the year, its the new harvest time in India. Hence, throughout India, this time, the harvesting is celebrated. Be it Lohri, be it Pongal- in West Bengal, we call it as poush–sankranti (considering the bengali month name). Poush sankranti is celebraed in bengal with পুলি ও পিঠে (puli and pithe) and পায়েস (payesh). The both are primarily bengali desserts- sometimes with stuffing. 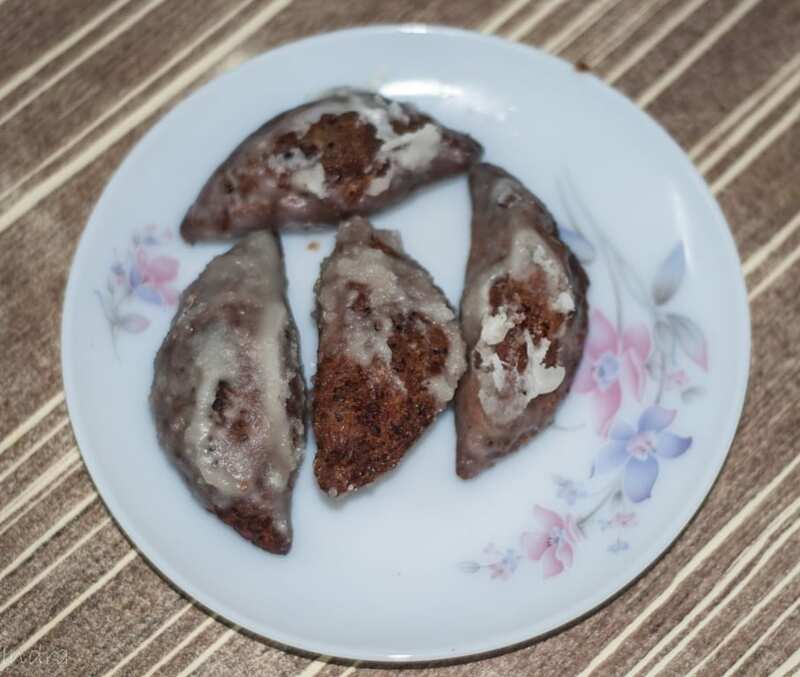 পিঠে / Pithes are primarily made from a batter of rice flour or wheat flour, which is shaped and optionally filled with sweet or savory ingredients. পুলি / puli is a variation of the same. Payesh is a type of rice pudding made with milk and broken rice or semiya and lots of other varieties. Ahhh, the quintessential queen-bee of the festival. The item which even the non-sweet-tooth person like me looouves. We normally have payesh at our place in 2 varieties. one of the payesh with orange flavor (কমলালেবুর পায়েস) and secondly we have the famous one the nolen gur flavored payesh (নলেন গুড়ের পায়েস). The first one is made with orange skin and the actual orange is used for the decoration purpose. 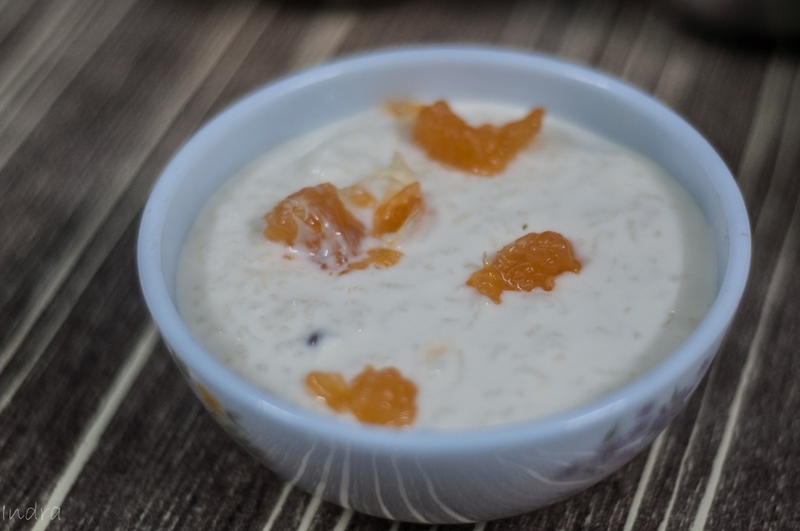 This orange flavored payesh is a hugely popular item among the bengalis. Its normally made only with Gobindobhog rice (for the distinct aroma of the rice) and NOT semiya. 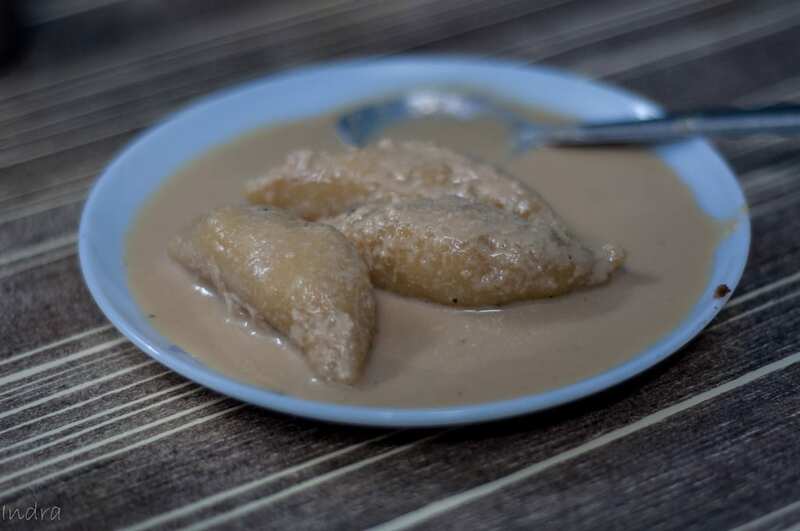 The next one we normally have is the nolen gurer payesh. Its made with the khejur gur available is the market. nolen gurer payesh can be made using both rice and semiya. Below is a picture of the same. Pithes are primarily made from a batter of rice flour or wheat flour, which is shaped and optionally filled with sweet or savory ingredients. পুলি / puli is a variation of the same. Can we call pithe the Indian or rather bong version of cakes ? But in fact, why should we ? Let us enjoy them like the way we normally do. In pithe, we normally have 4 varieties … And let’s explore them here. A pithe can be described as the stuffed cake. I am not sure if I am enjoying too much liberty here or not. The filling of the pithe is called a ছাই / chhnai , which is grated coconut cooked in ghee with till it gets a certain texture and the shape is given by hand-rolling. This base is steamed/ fried/ boiled in milk etc to get the desired pithe. 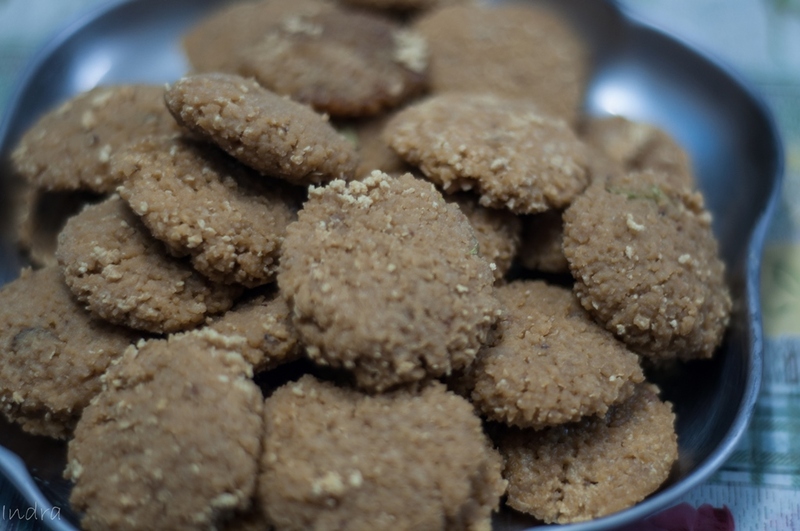 Gokul pithe is the most popular variant among the three. In this, a base is made out of grated coconut and jaggery and little crushed green cardamom. 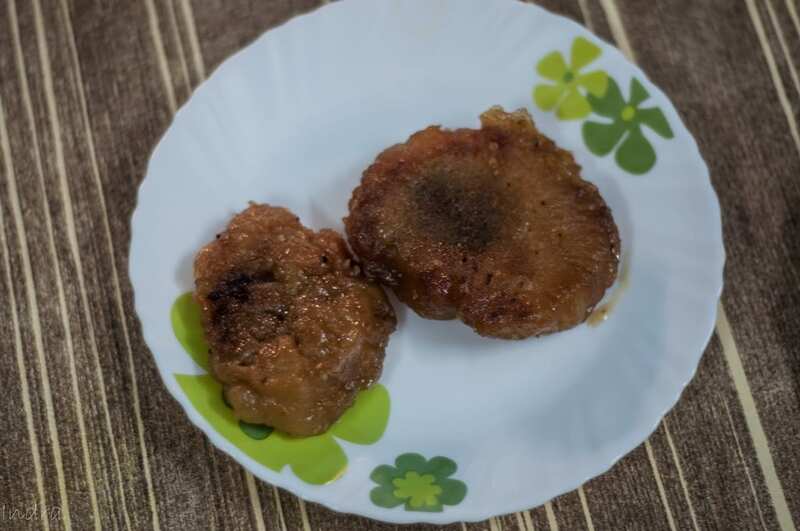 This base is made in the shape of flat balls as shown below, dipped in a batter, deep fried and put in sugar syrup. 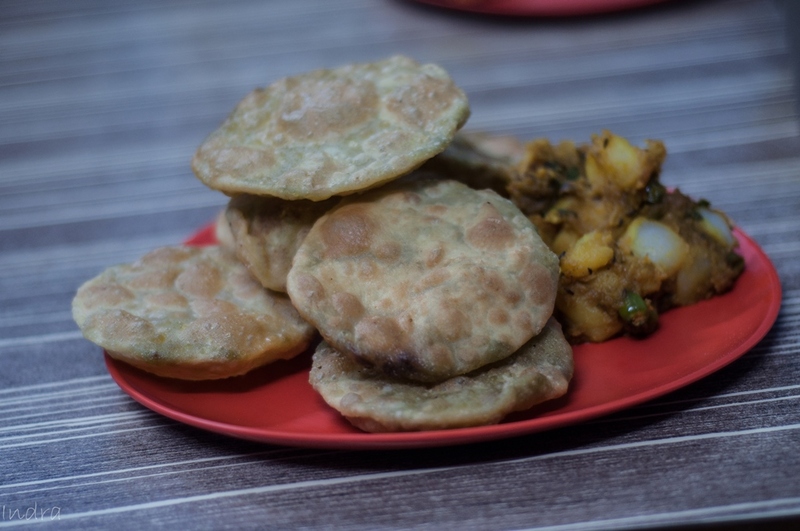 Seddho pithe is the more healthy steamed variant of the same. Here again, the stuffing is chhai. The wrap is made out of ground rice and pinch of salt. Chhai is stuffed inside and steamed (boiled in some variations). In some places, this one is tossed with a tampering of whole jeera and one few red chilly to give it a tangy edge. 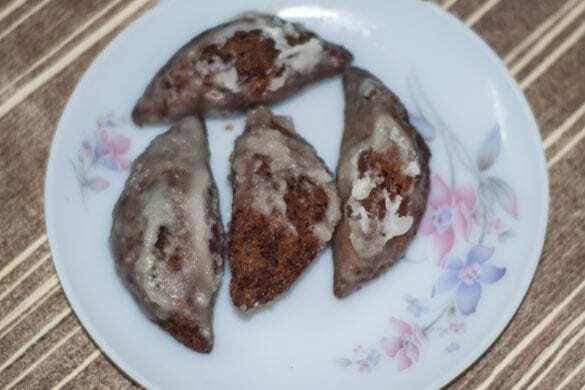 The next one is Shukno pithe. Its basically the Gokul pithe is its dry form- deep fried. 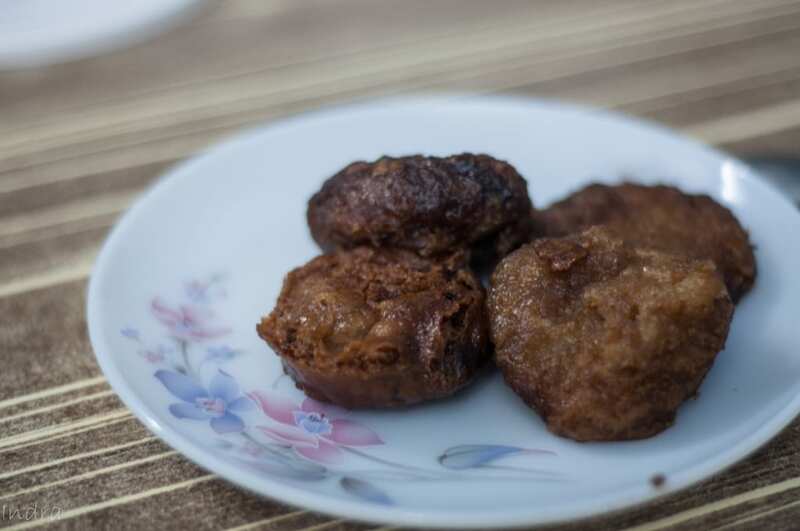 And with the stuffing of mung dal, it’s Muger Pithe. 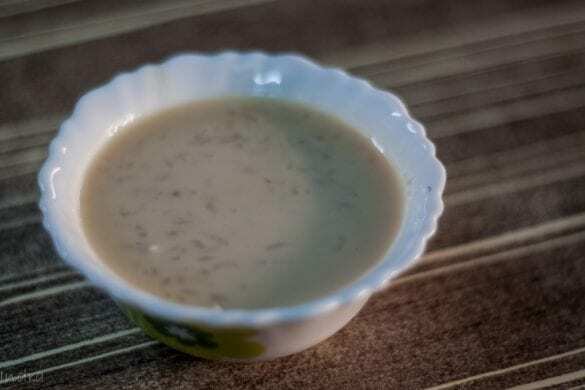 Dudh puli is the variation where this Seddho pithe is boiled in condensed milk to give a much smoother finish. Needless to say, the Milk is thickened with the use of Nolen Gur beforehand. Finally, we have the patisapta. 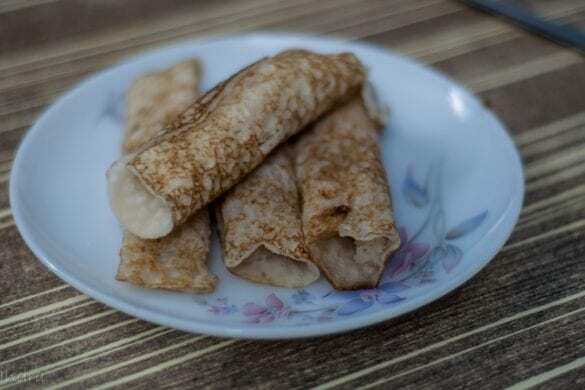 It can be called as the bong version of a crepe. At our home, its stuffed with khowa or jaggery flavored grated coconut. The stuffing can vary- from coconut mix to Khoya, it depends on one’s imagination and culinary skill. But we have it made with grated coconut at home. In a few places, they’re topped with thickened milk, but I prefer them dry or as they are. But, a savory loving person like me can’t really live with such sweetness. And the saving grace is Green peas kachori and Aloo Dum. I am a bit biased here. In our house, the aloo dum (for kachori) is made without the use of onion and Garlic. This is made with Hing / Asophetida and ginger paste. The new grown baby potatoes are used and that gives it the identity. The box of Christmas happiness…. Thank you for your documentation effort. This tradition has gone from our home for the last 30 or 40 years, and this post is of value to me. I have never had all the items listed here, let alone can my parents name them.